Pink Topshop frill waisted top. Silver Necklace from my boyfriend. Today I went to Southend to see my grandmother. It was a lovely sunny day. And also great to spend some quality time with the family! 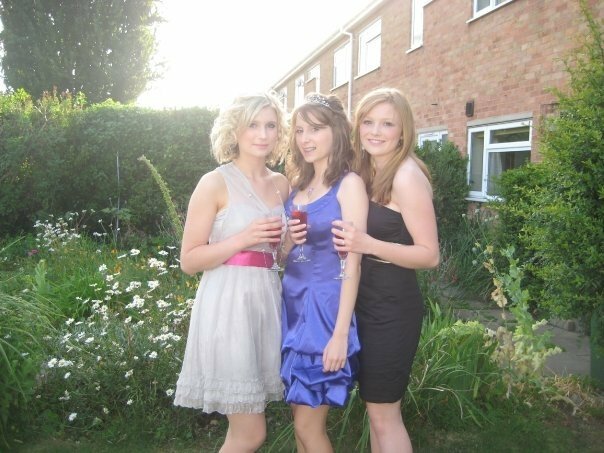 We went for a massive roast dinner and spent a lot of time looking through some old pictures for my new photo album :) My favourite is my old prom photo with Milly from www.mlle-milly.blogspot.com and Alice from http://lovebeau.blogspot.com/. So I thought I would tell you all, my boyfriend and I are back together. Smiles all round on my behalf. We had our tears, but we also realised that we can't live without each other. And being with each other is better then being apart. But I love it because I think it will go really nicely matched with leggins, skirts and of course a lovely colourful necklace or cardigan...or both!!! Also GREAT NEWS...I have been invited along with 2 others as far as I know to become part of the AUSSIE ANGELS team. This is for fashion bloggers that help to advertise Aussie Hair Care but also introduce other bloggers to the blogging scene :) I am so excited to get involved!!! Posts soon will come I'm sure!!! to enter her newest fabulous giveaway to win the chance of a lot of lovely things! you look great in pink & I am glad you and your boyfriend resolved things! Aww congrats on you and your boyfriend getting back together! + the Aussie Angel thing! loove that pink top! it's verry cute. Just happened upon your blog. :) The hot pink shirt is perfect for this time of year! Just did a post in hot pink as well! Have a good weekend! I like your posts and blog. Love your pink frilly top - gorgeous! Your new Next top is really similar to a H&M top I was wearing last night - so easy to wear - versatility is key! love love love your top! the colour is lovely! 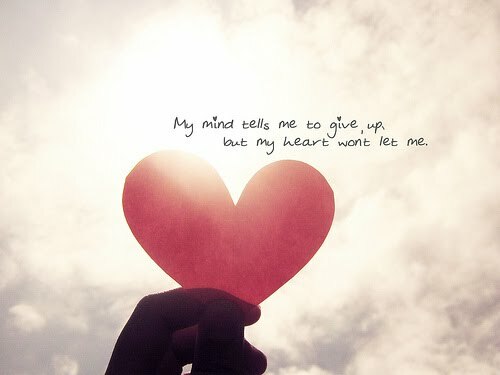 Absent makes the heart grow fonder sometimes a break up makes you realise how much you love each other. So glad you are back together. ilove the detail on the purple top. Hi! :D That is a very adorable pink top! :D Glad that you and your boyfriend are back together. :D Yay for <3! Congrats on being invited onto the Aussie Angels Team. By the way I left you an award on my blog! Aww yay, I'm glad you and your bf got back together and you're happier! Loving the tops and yay aussie angels! love that little pink ruffled top! glad things are fine. And I really love that pink top. great post! and congrats on the Aussi Angels news! haha really?! thats so bizarre hehe apart from CTUlly I really dont like that lipbalm but its the one im on atm..